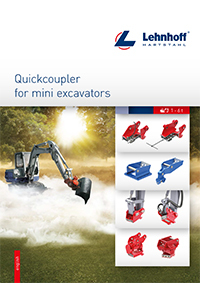 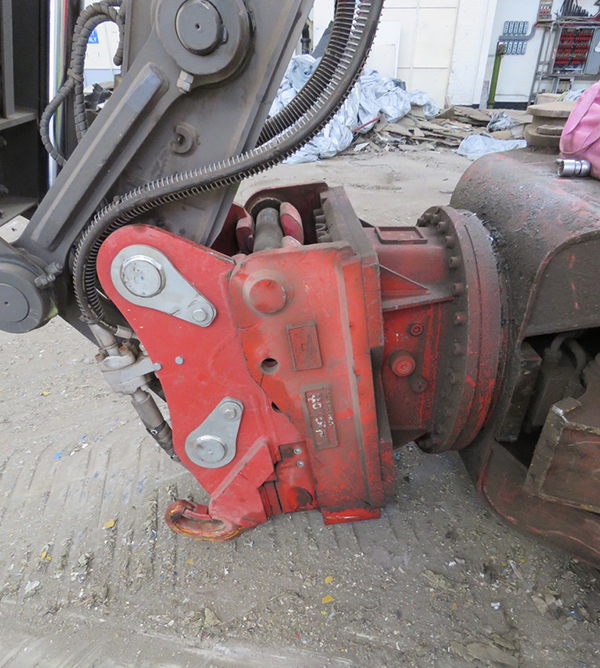 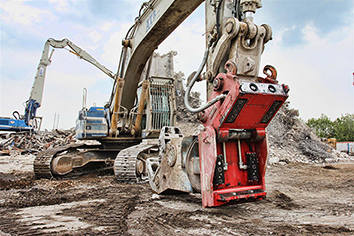 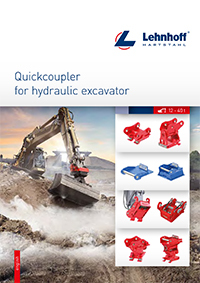 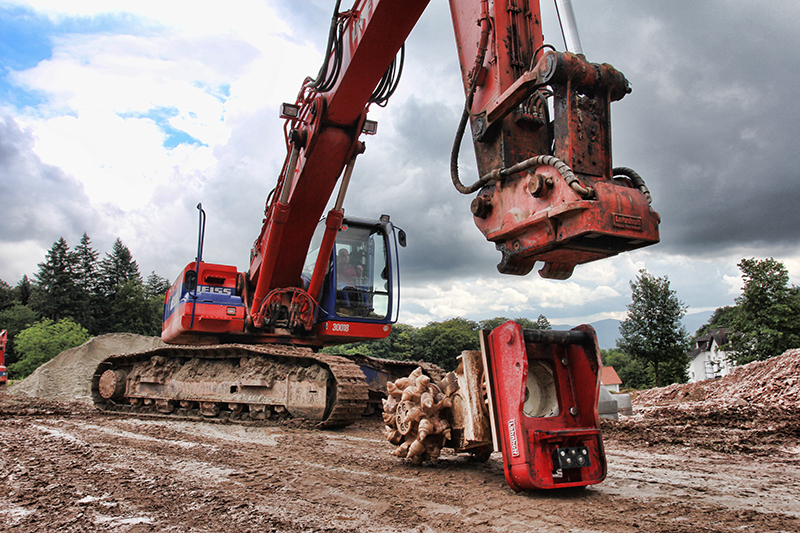 The fully hydraulic Variolock energy circuit coupling system makes changing all attachments easy, safe and quick. 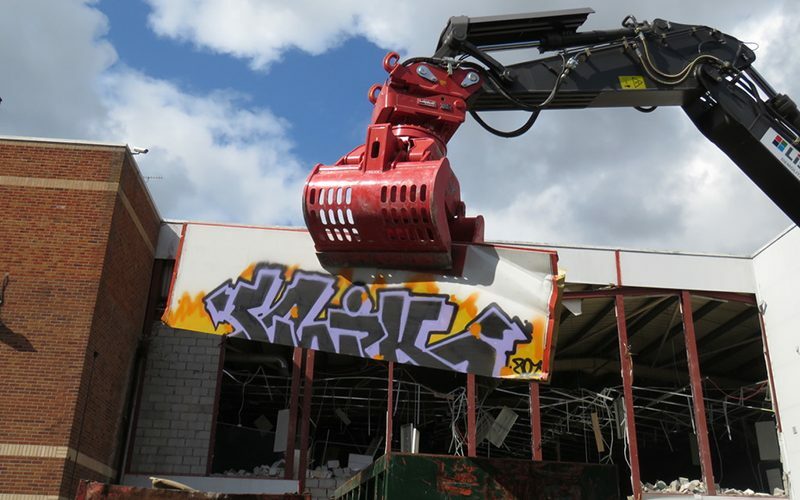 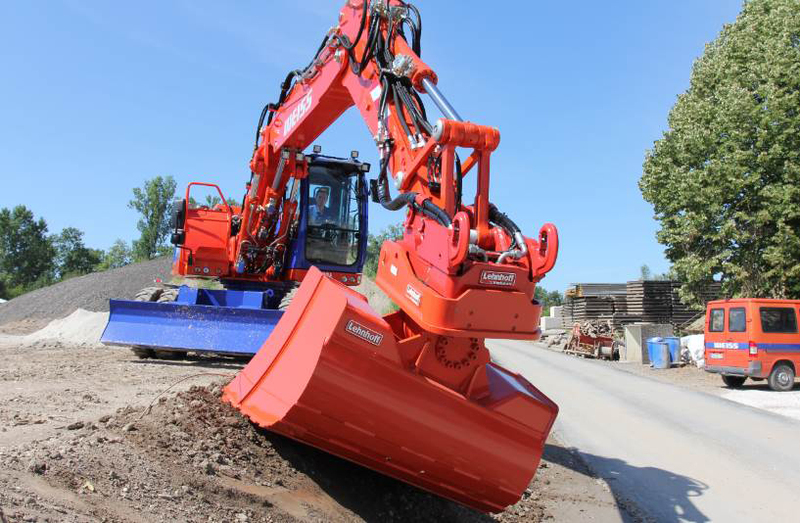 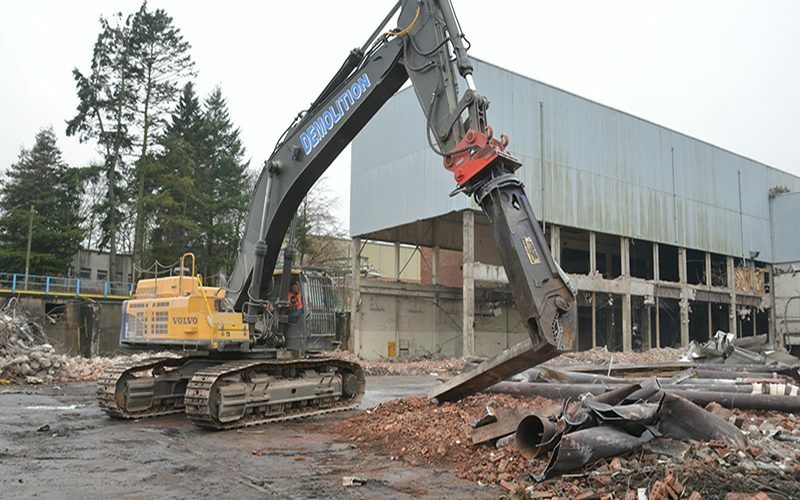 The driver can comfortably change all tools including the hydraulic connection at the press of a button from the cab. 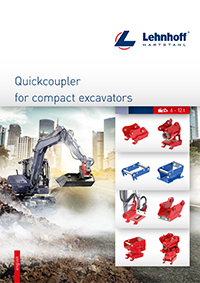 The hydraulic unit and the tried and tested original Lehnhoff quickcoupler form a compact unit. 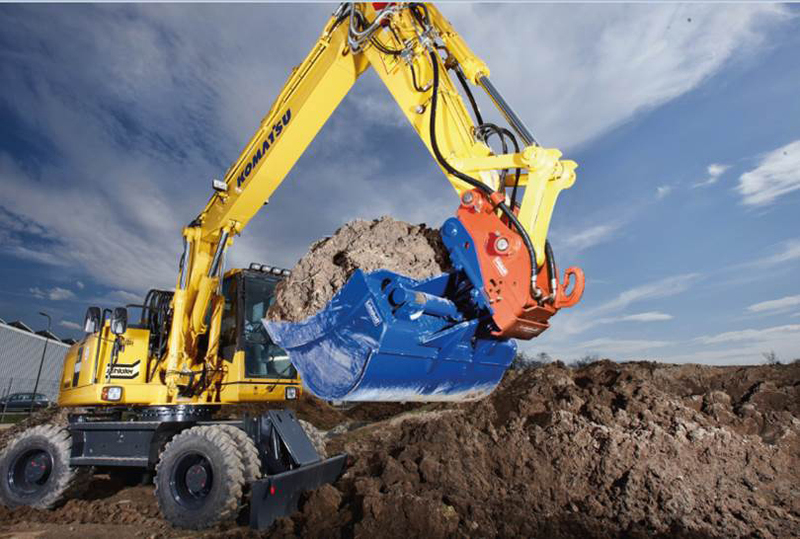 The locking operation is carried out via a lockable push button or optional with the control panel Lehmatic Control.